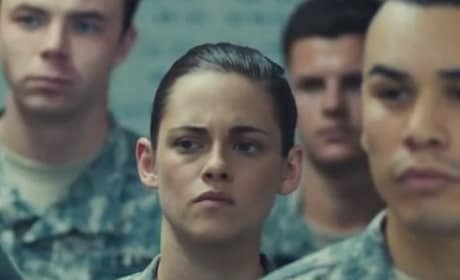 Kristen Stewart stars in Camp X-Ray. The film is out now. 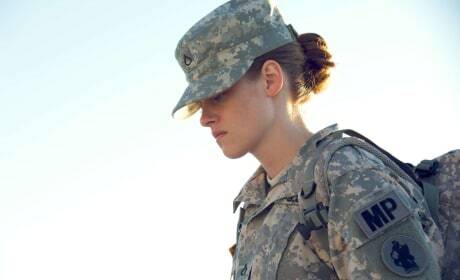 Camp X-Ray star Kristen Stewart. The story of Guantanamo Bay comes to life in Camp X-Ray. A photo of Kristen Stewart from the IFC Films drama Camp X-Ray. Kristen Stewart stars in Camp X-Ray. The drama premiered at Sundance. 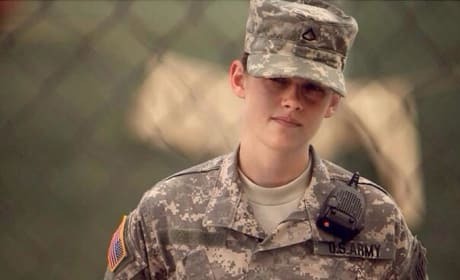 Kristen Stewart stars in Camp X-Ray. The topical drama lands later this year. The poster for Camp X-Ray. Kristen Stewart stars. Kristen Stewart stars in Camp X-Ray. The actress is a military woman assigned to Guantanamo Bay.